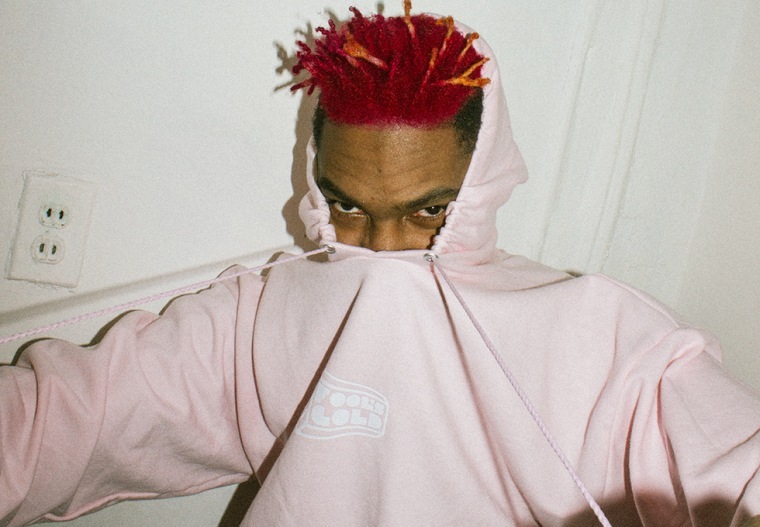 The New York City label’s Winter ’16 line features hoodies, crewnecks, T-shirts, and gold pins. 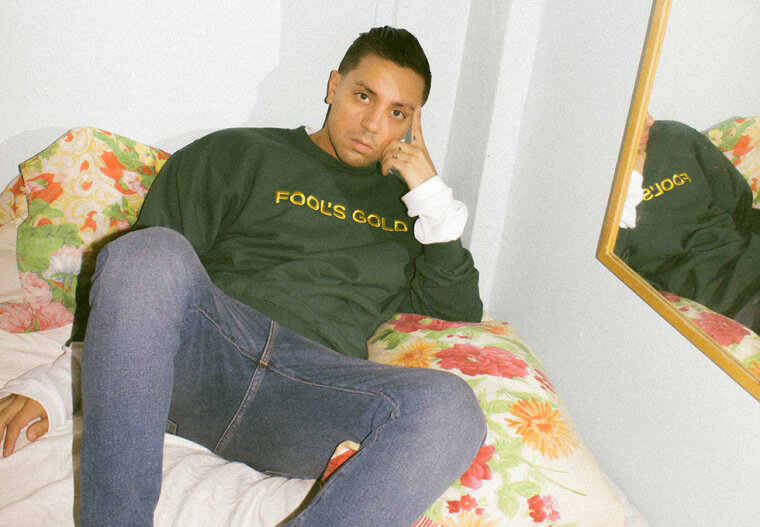 New York City label Fool's Gold has revamped their webstore and released their first official merch collection. The Winter '16 line features new hoodies, crewneck sweatshirts, T-shirts, gold pins, lighters, and tote bag inspired by Piet Mondrian. Fool's Gold recruited their own artists to model the collection - including Leaf, K$ACE, Brenmar. 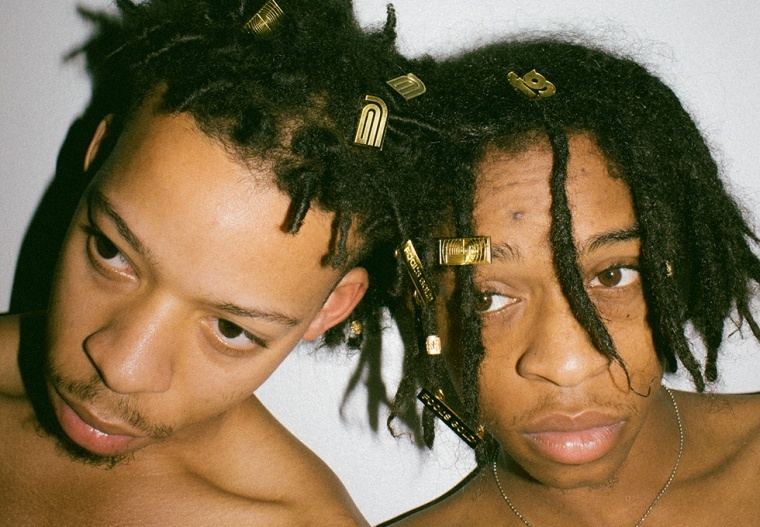 See images from the lookbook, shot and styled by Ray Polanco and Kevin Amato, below and shop Fool's Gold's Winter '16 collection on their new webstore.